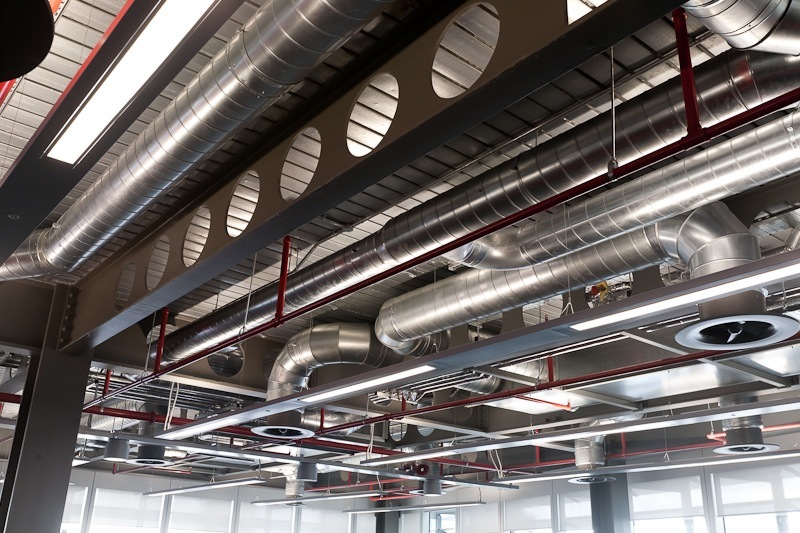 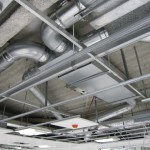 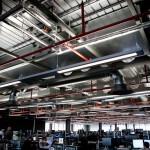 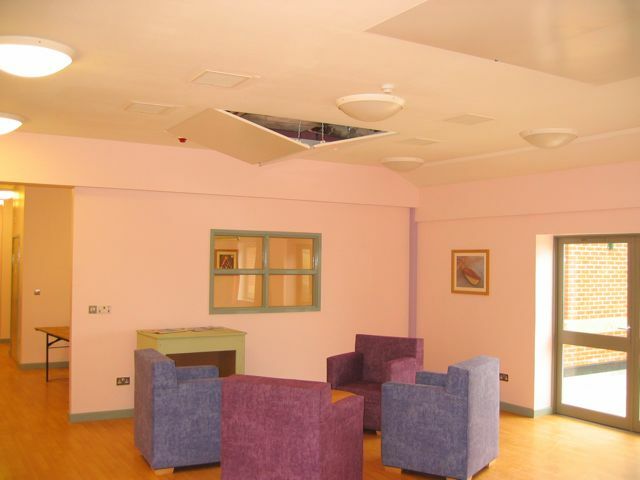 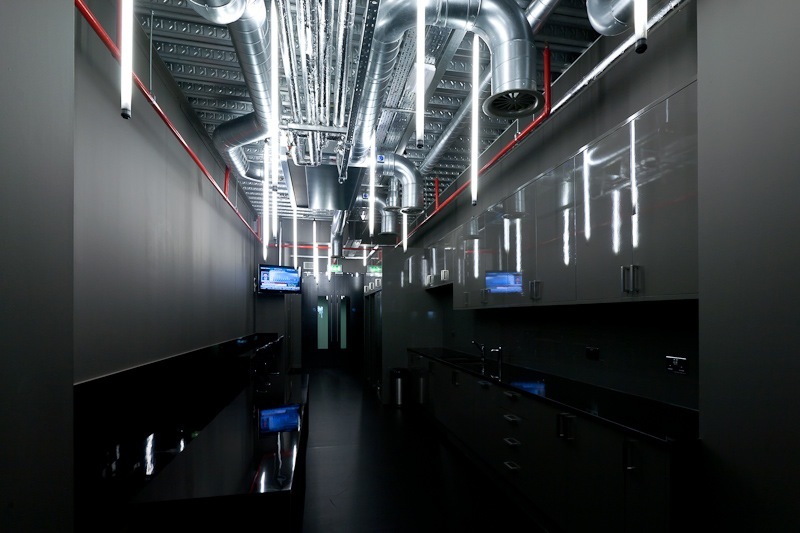 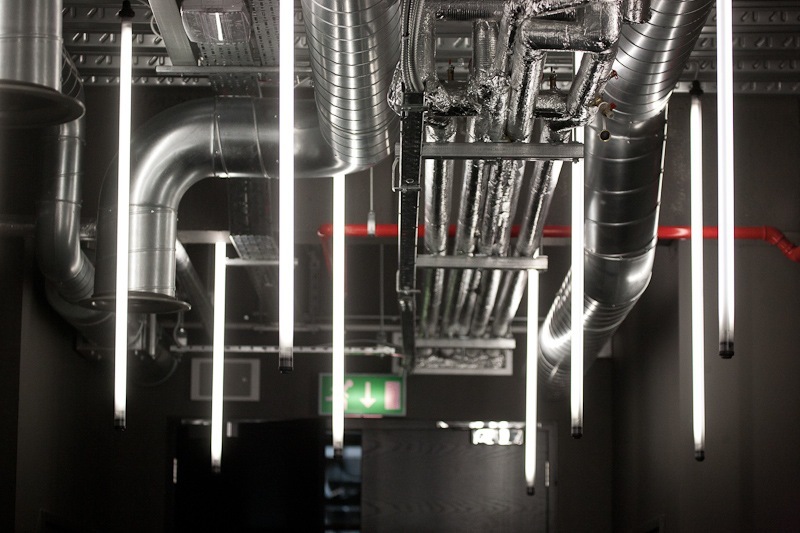 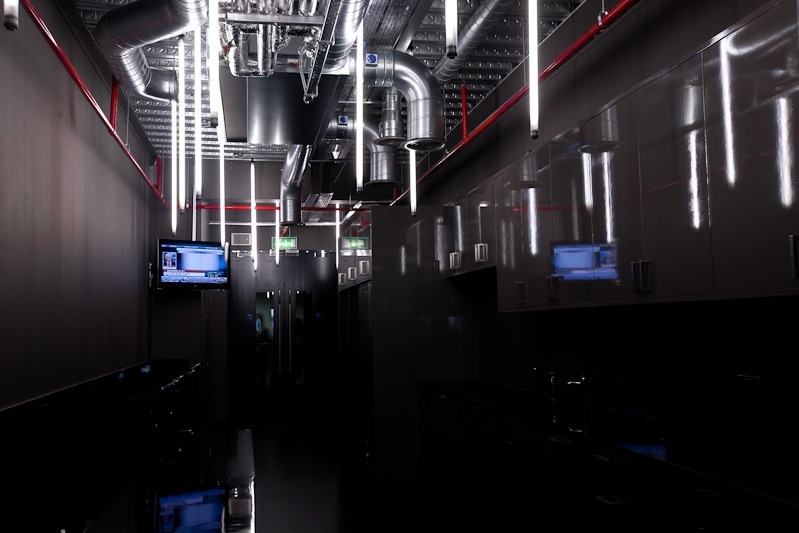 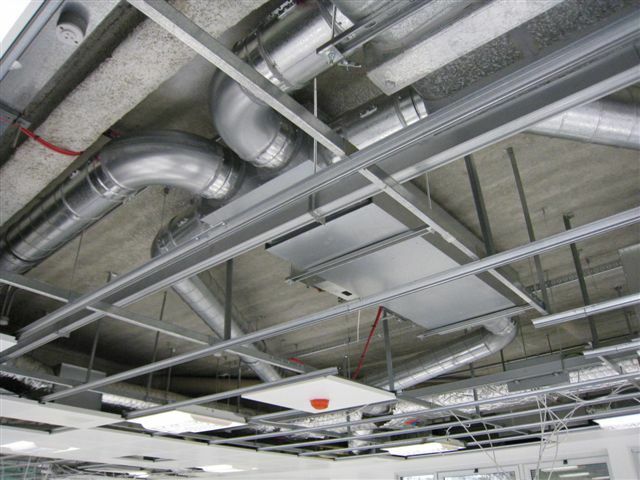 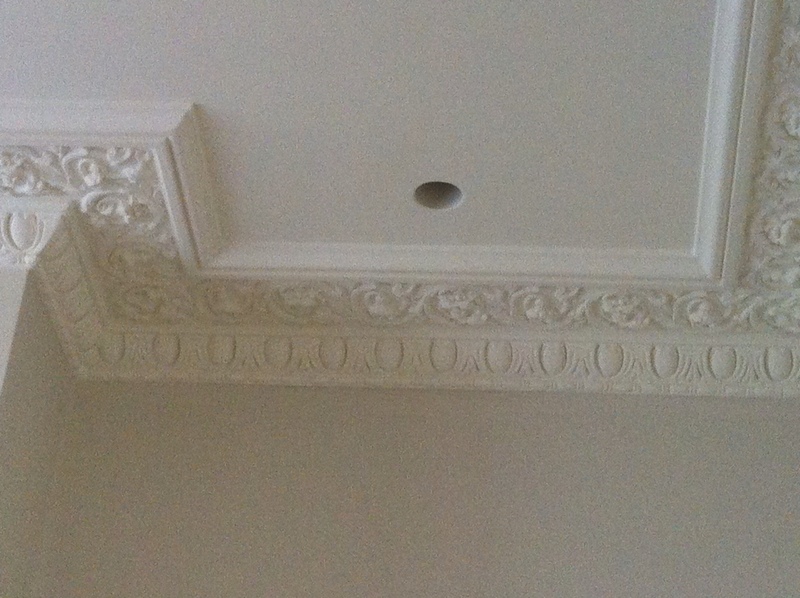 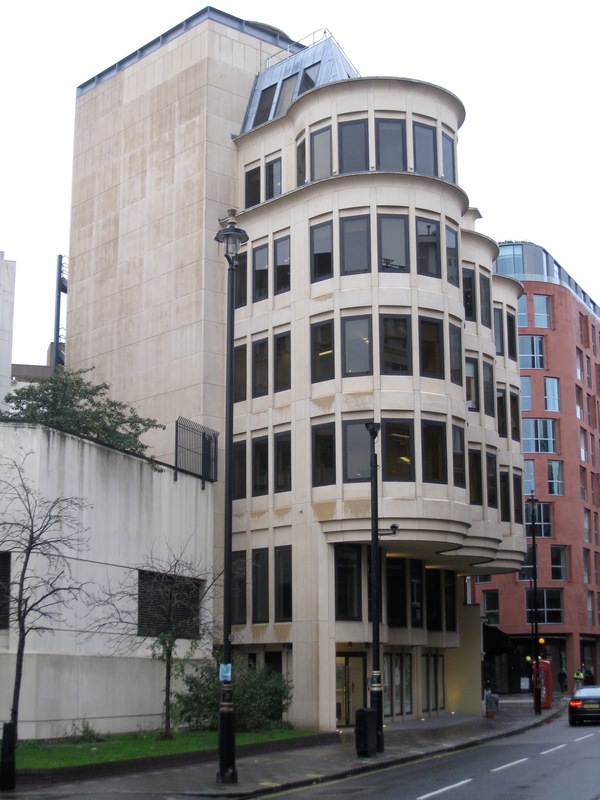 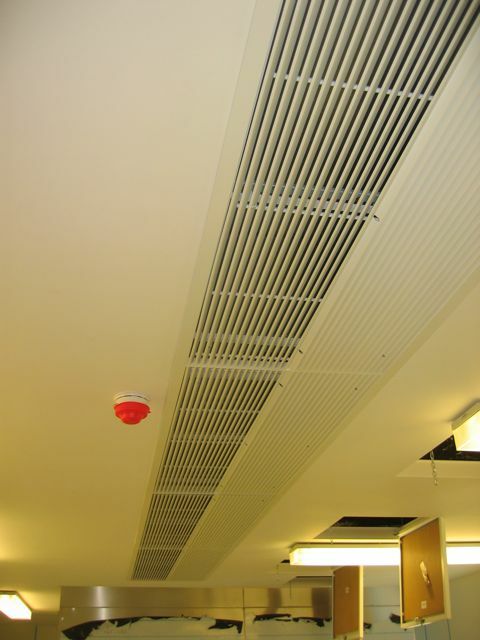 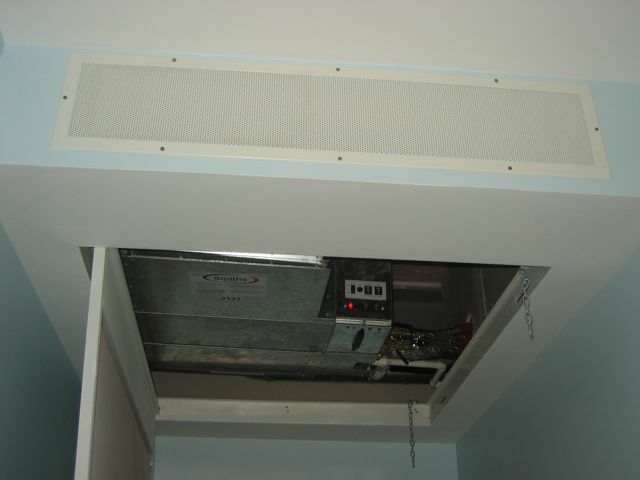 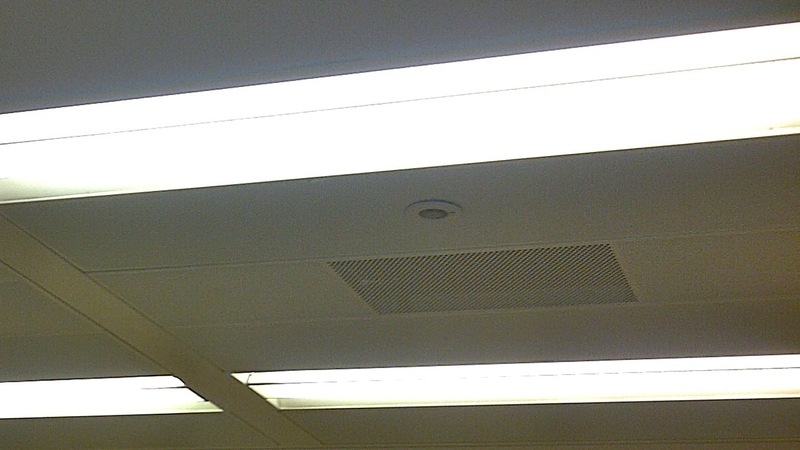 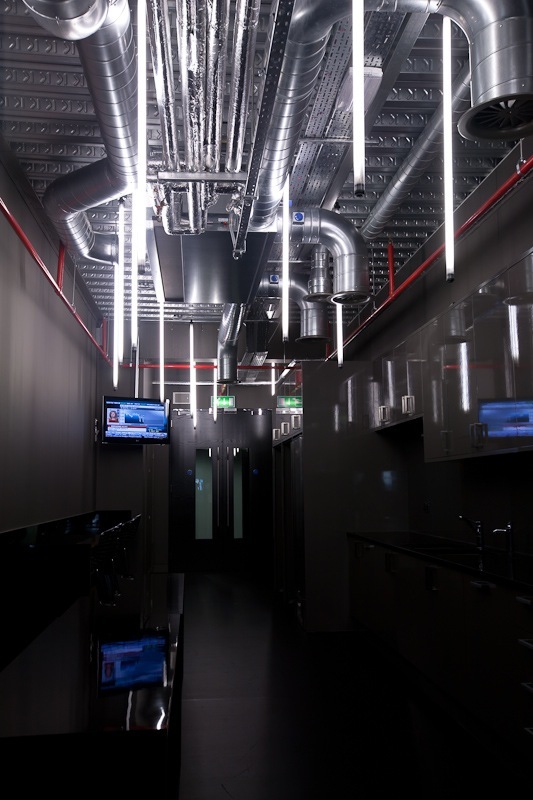 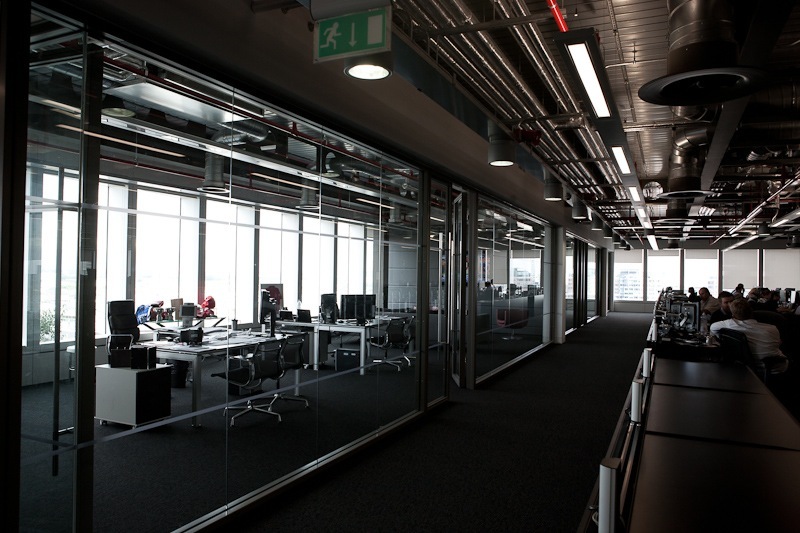 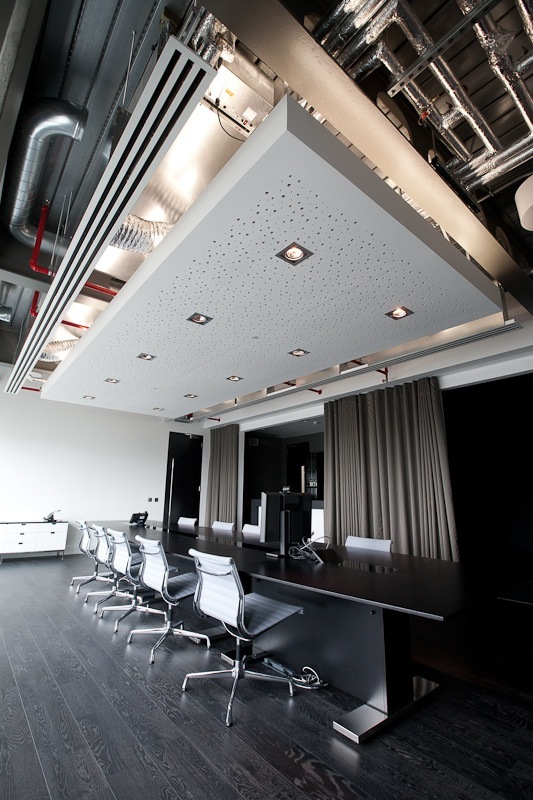 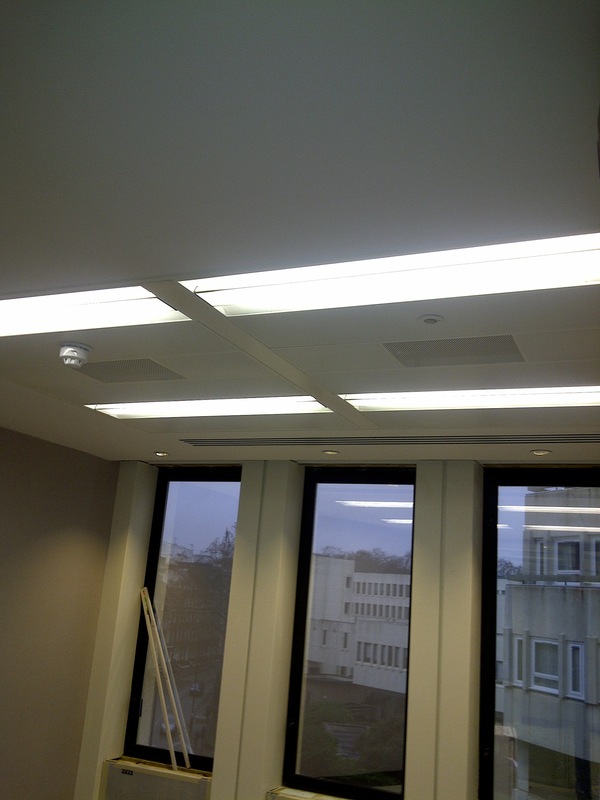 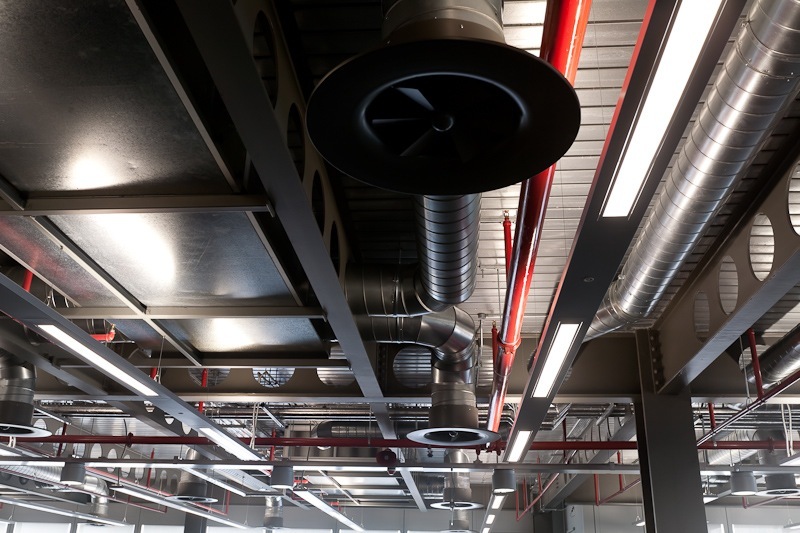 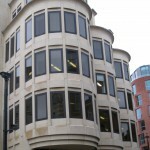 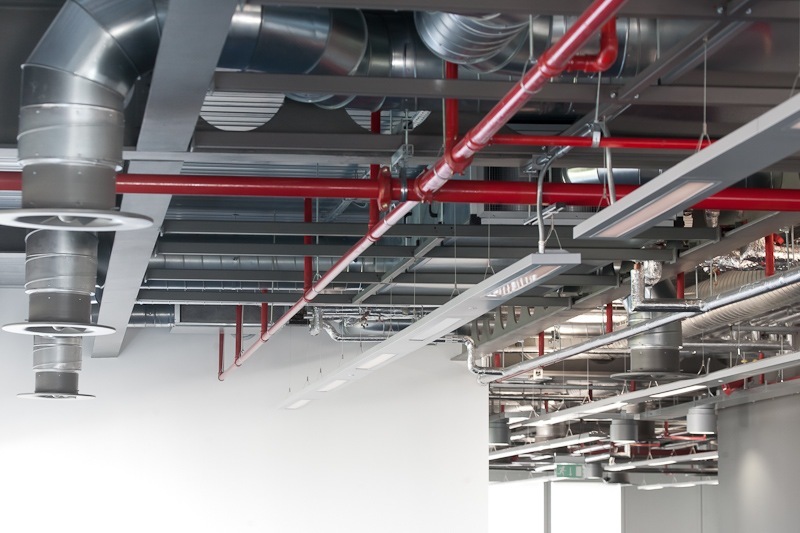 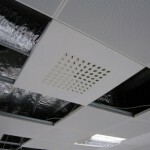 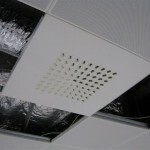 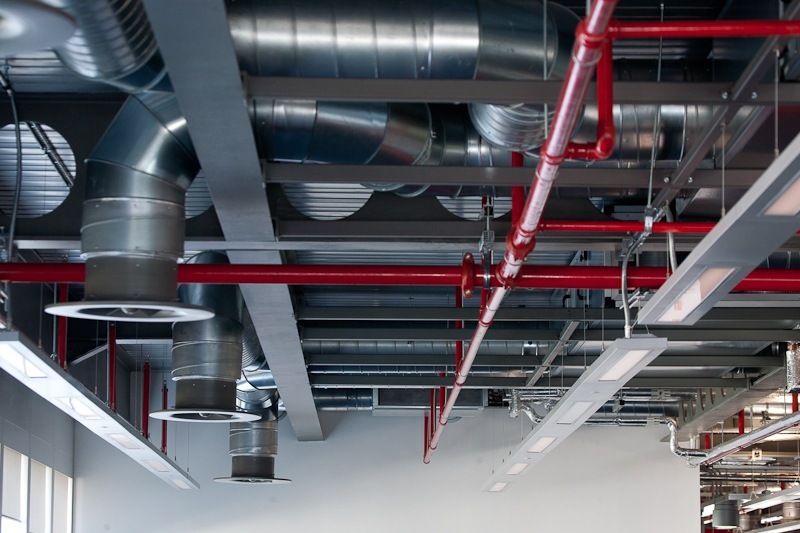 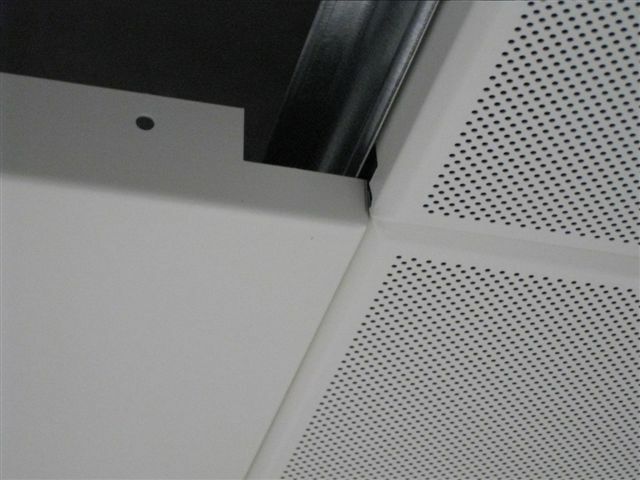 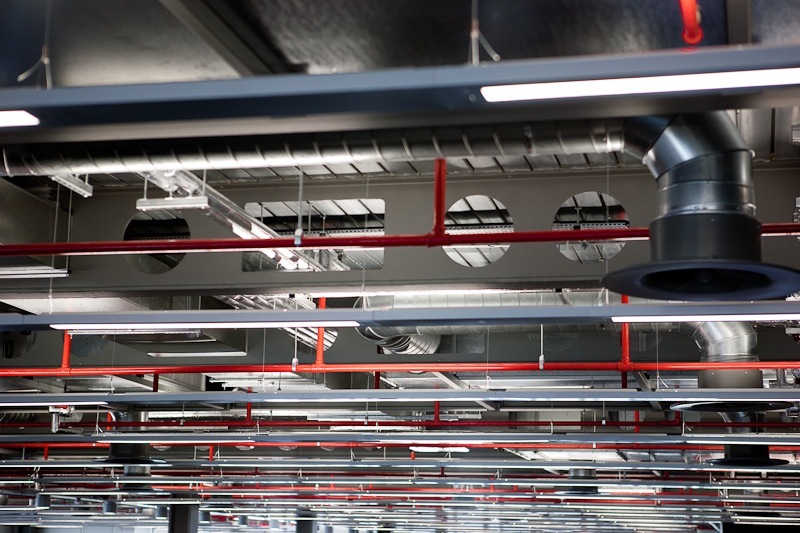 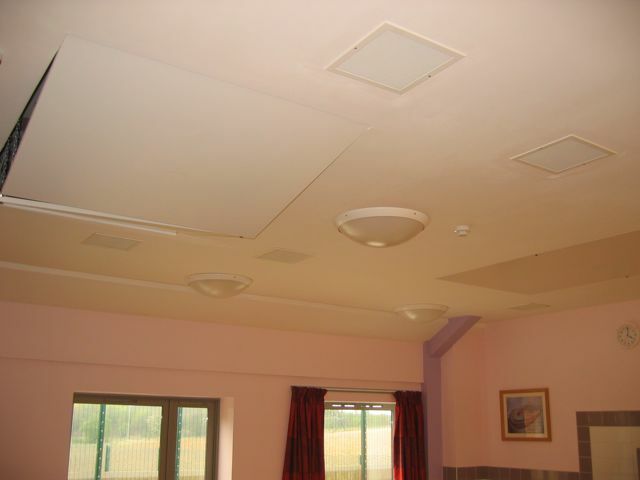 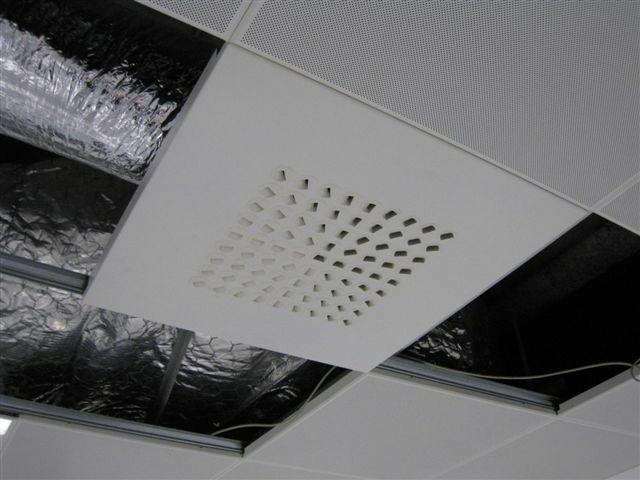 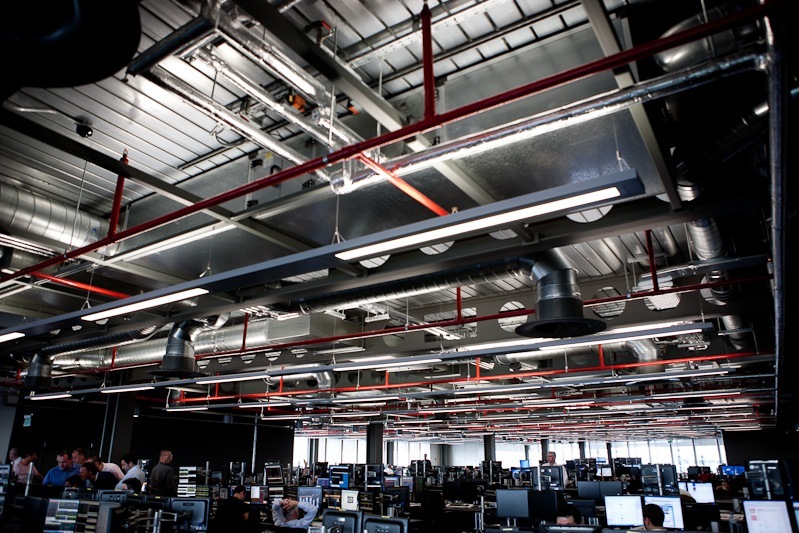 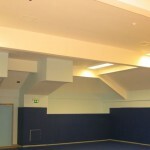 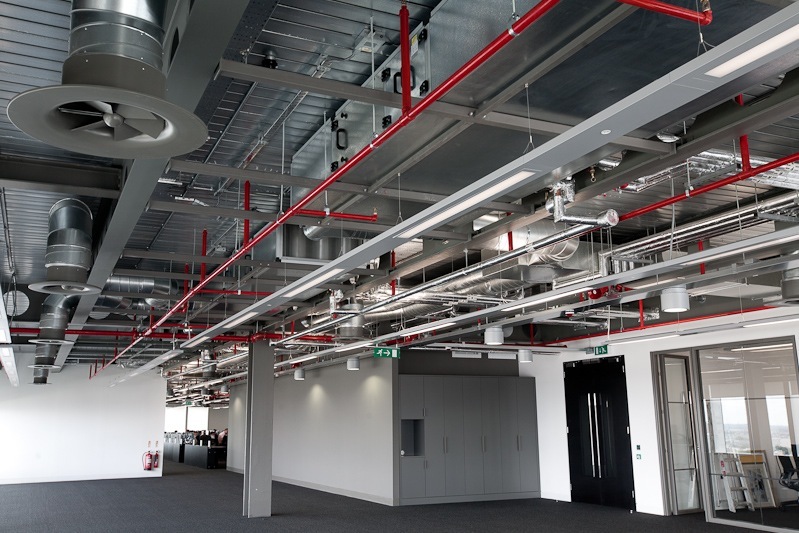 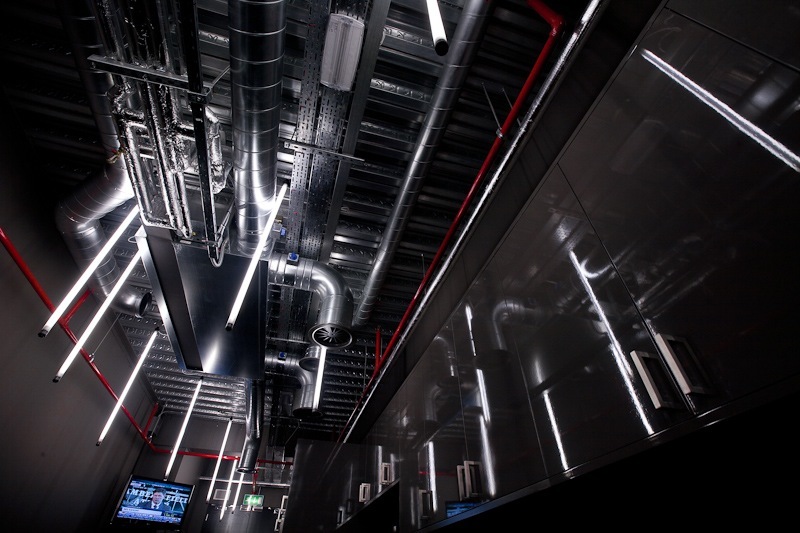 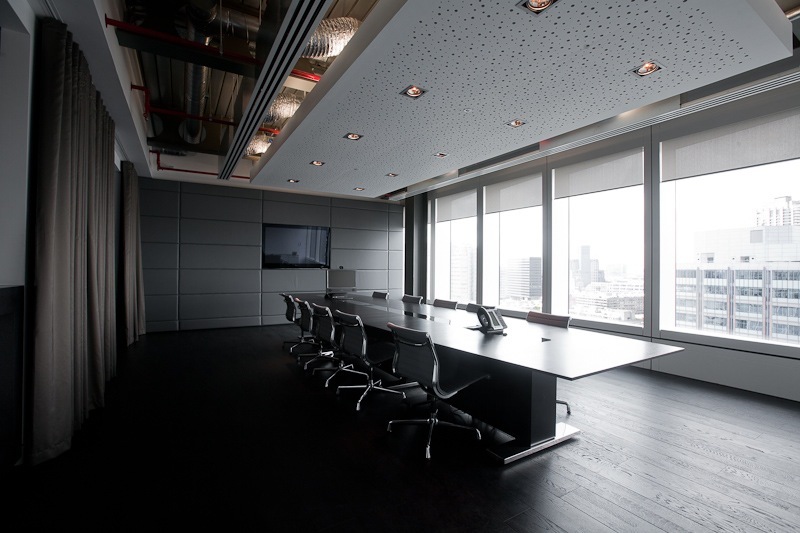 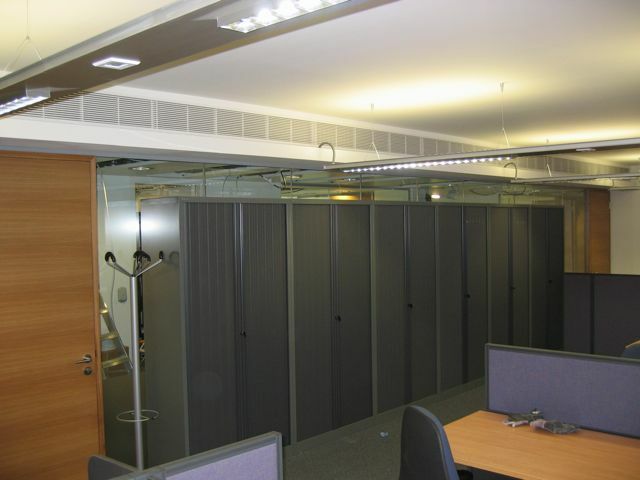 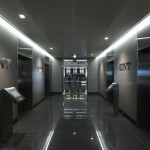 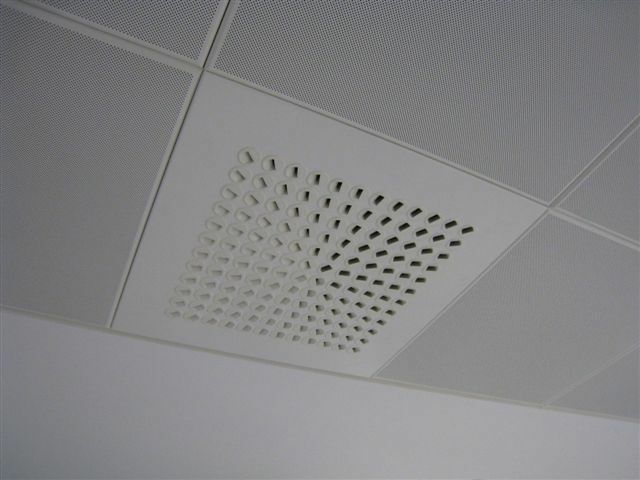 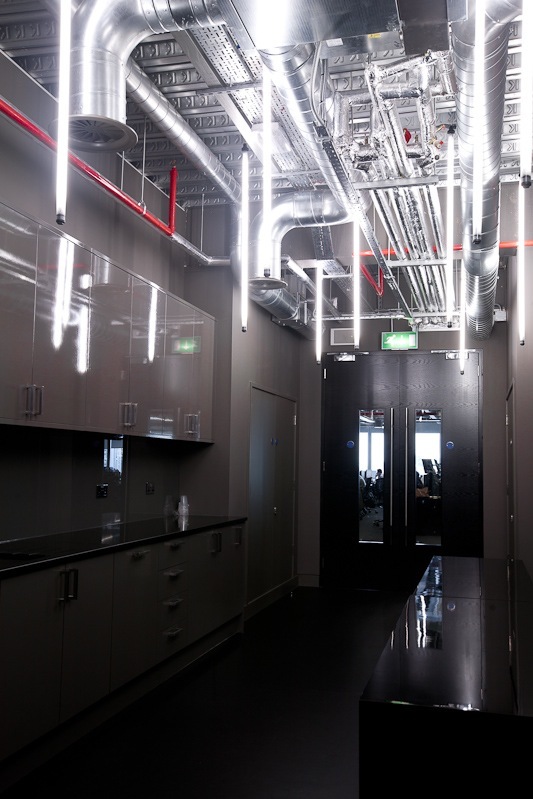 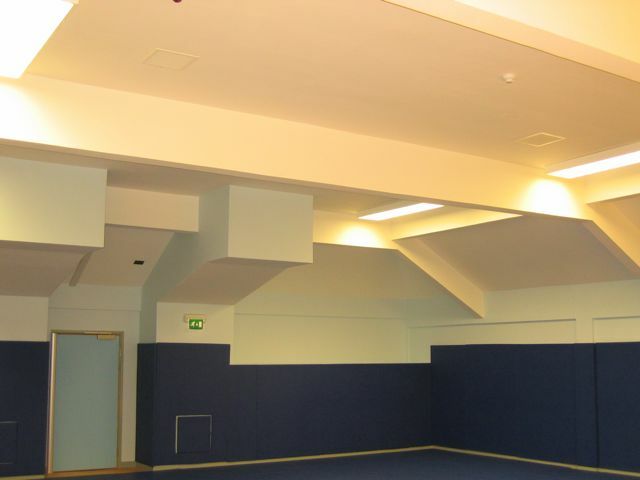 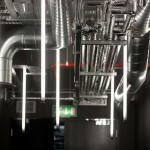 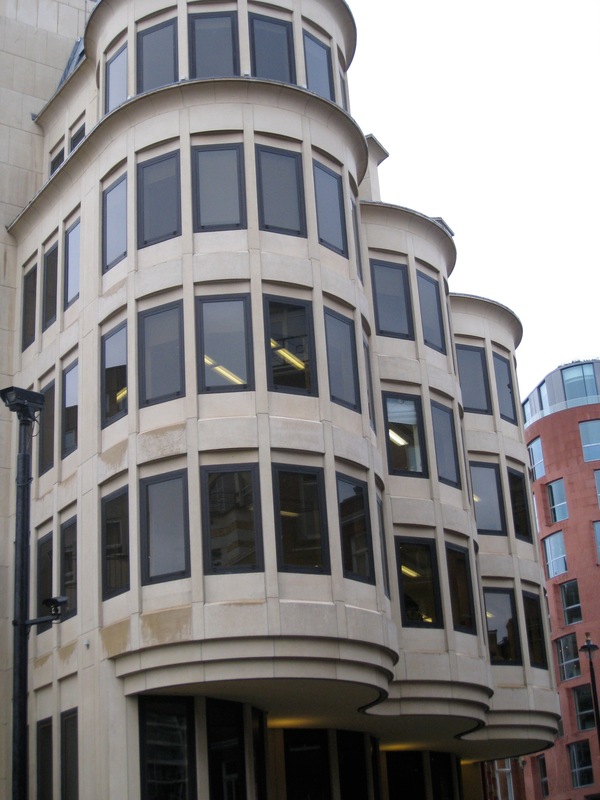 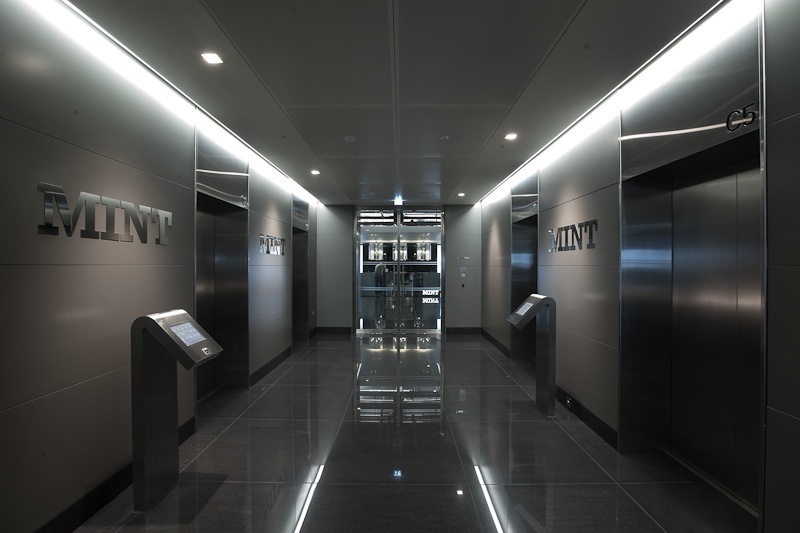 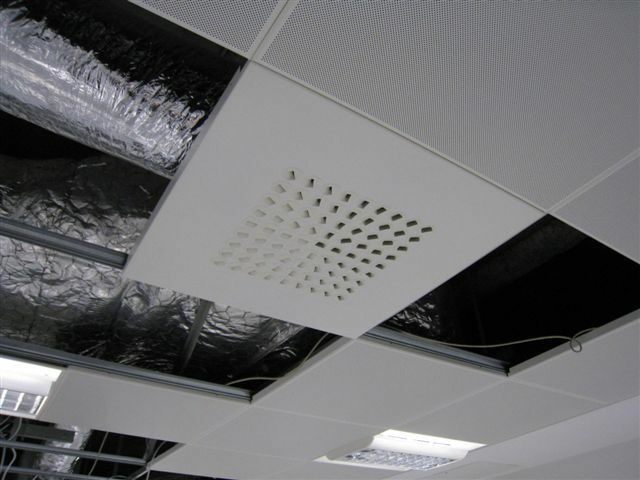 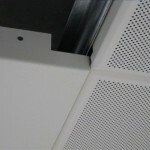 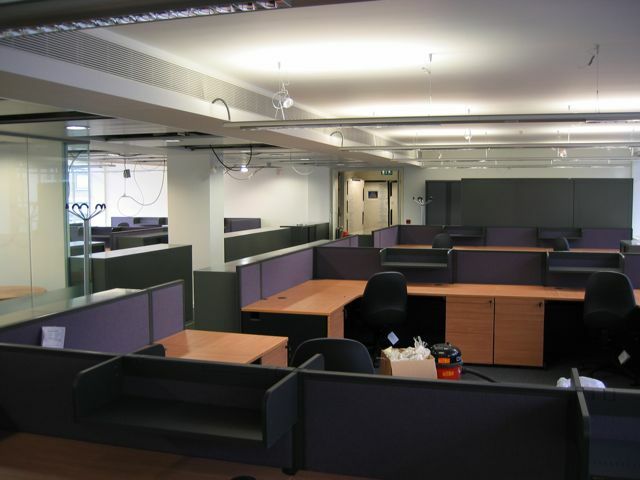 JPR supplied high capacity linear slot diffusers and also special perforated ceiling tile swirl diffusers to match the SAS system with side entry plenum boxes. 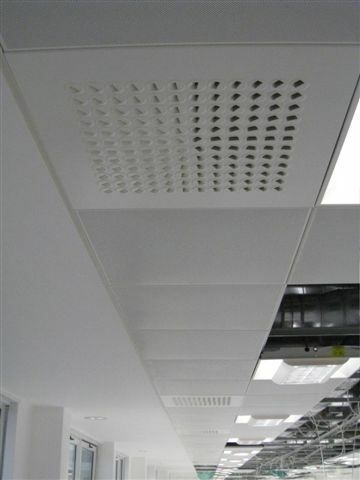 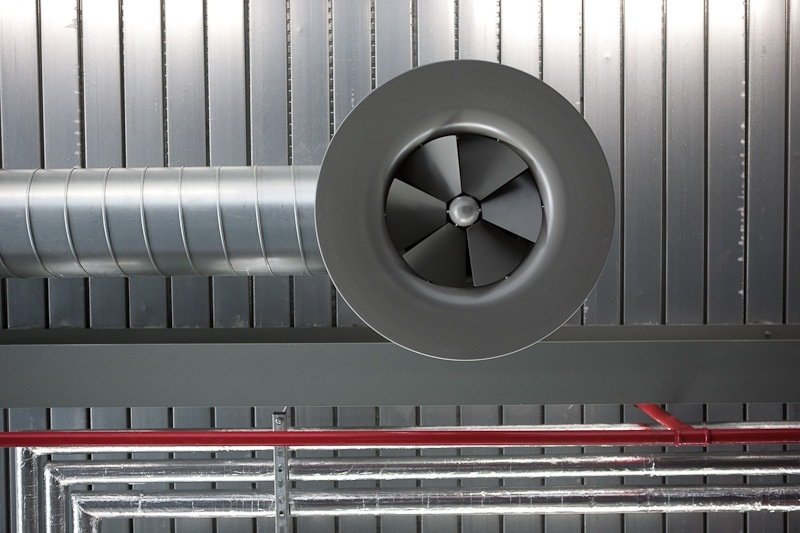 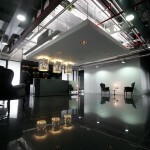 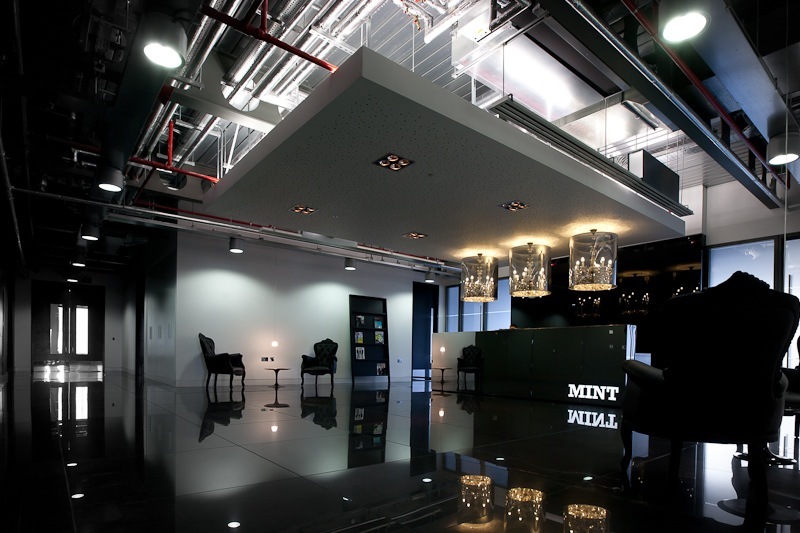 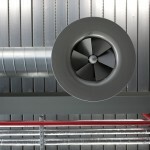 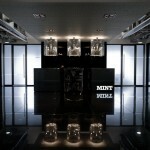 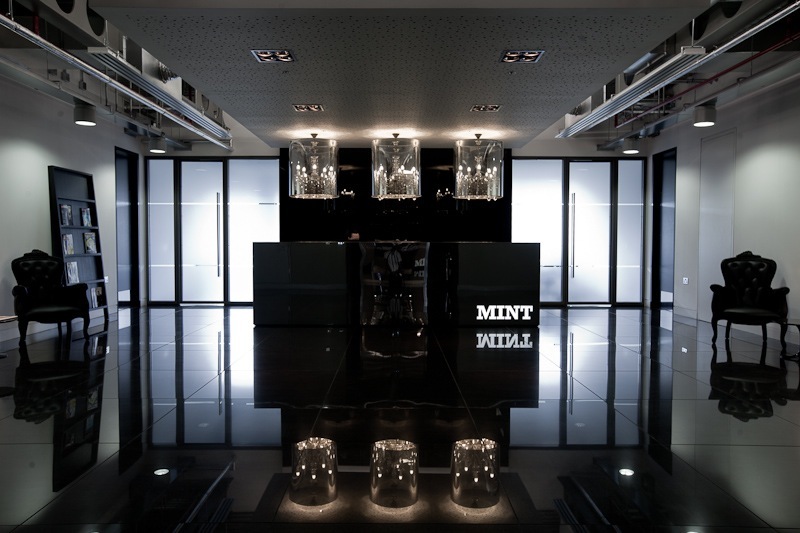 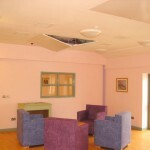 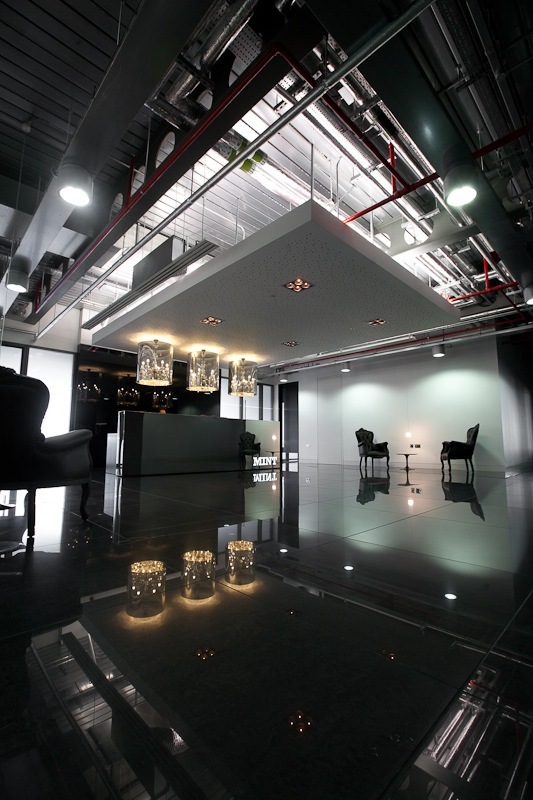 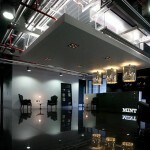 We supplied some fully adjustable high induction swirl diffusers: model LVS – serving the dealers areas. 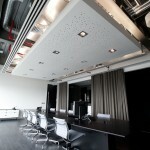 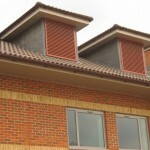 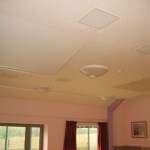 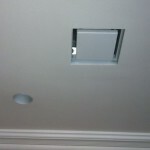 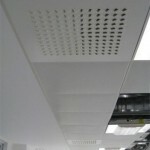 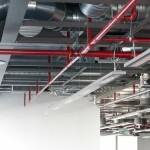 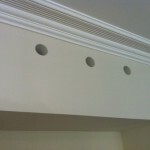 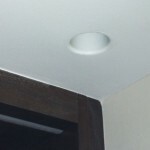 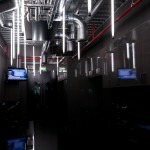 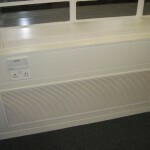 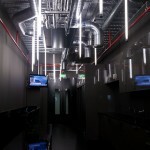 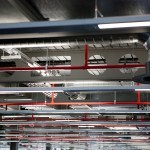 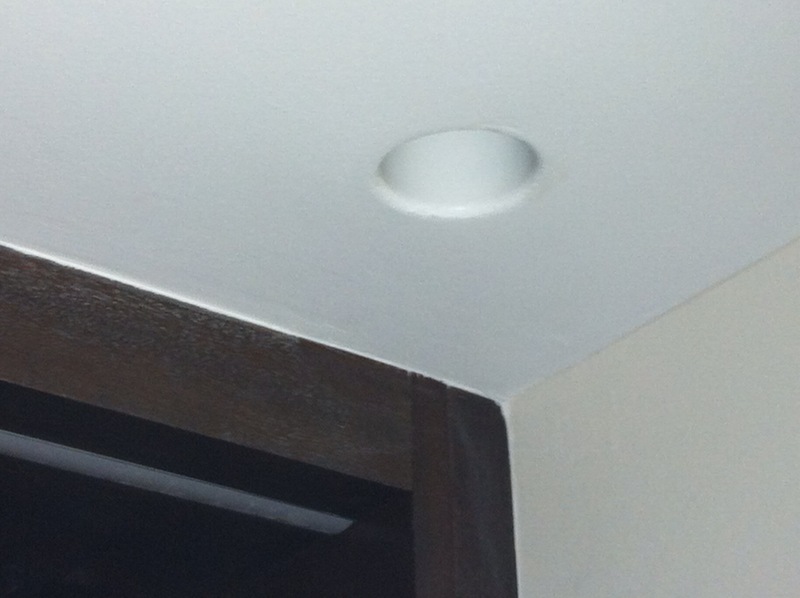 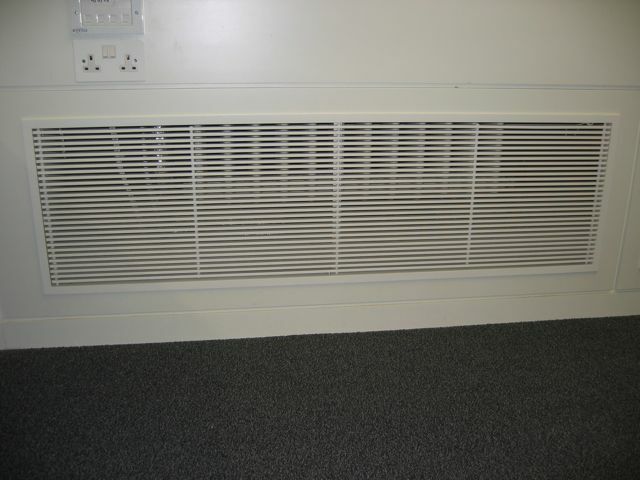 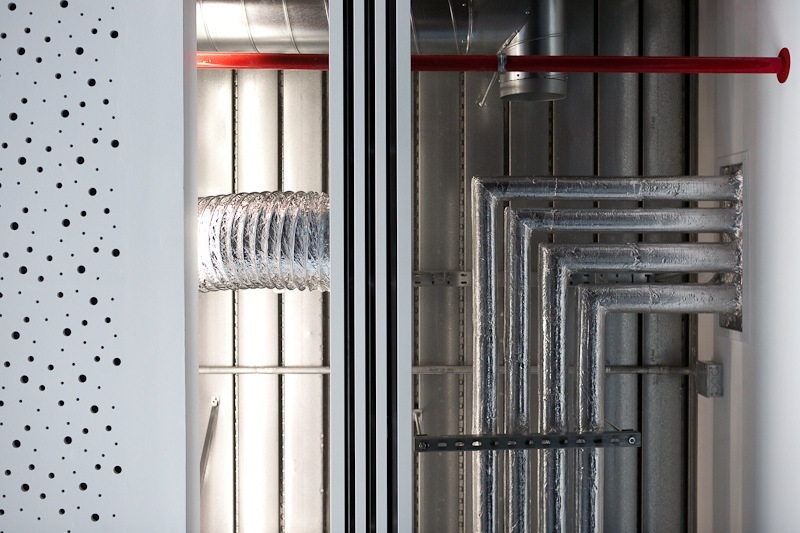 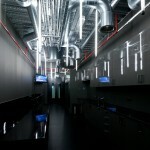 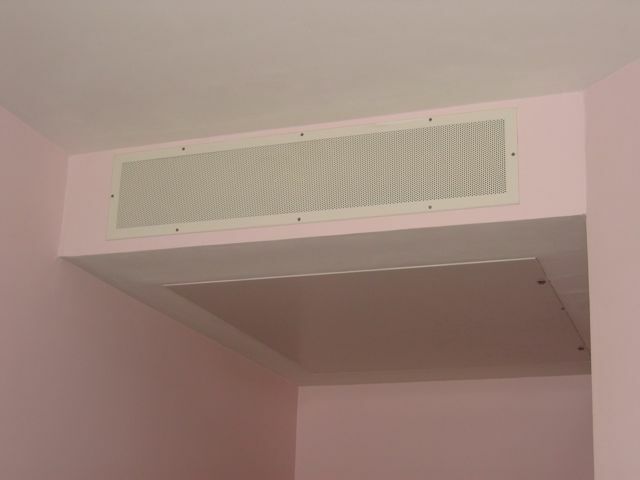 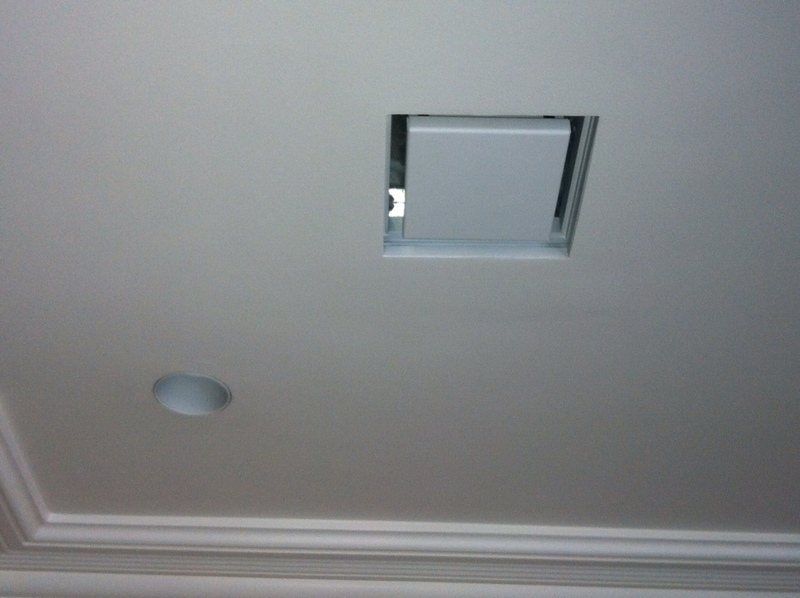 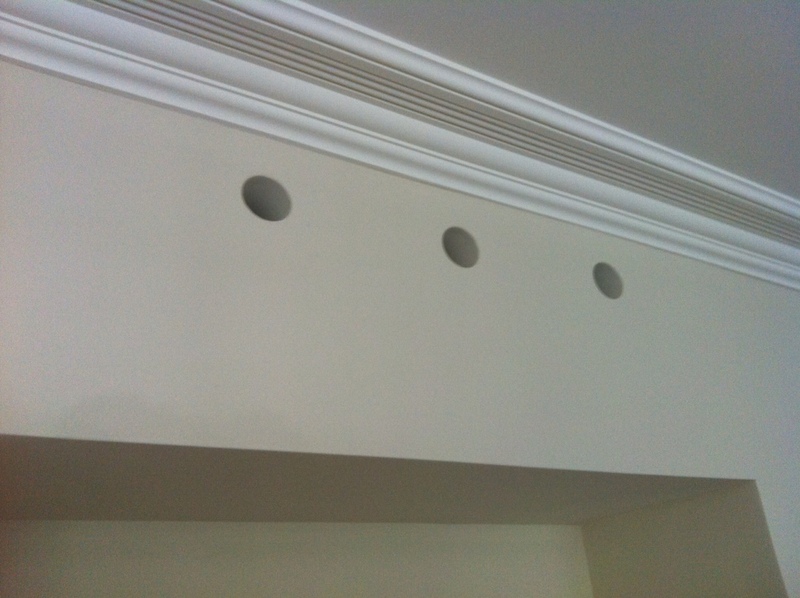 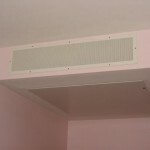 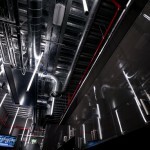 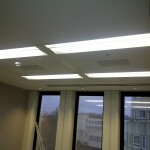 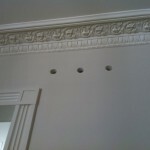 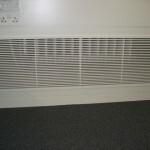 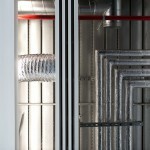 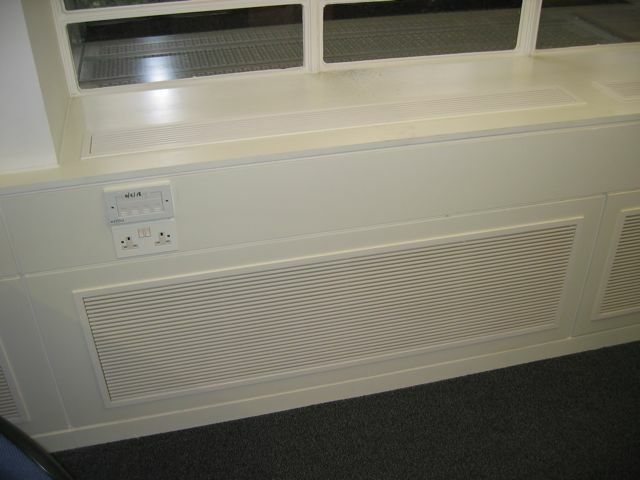 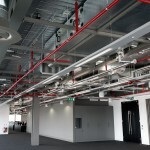 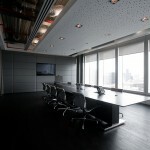 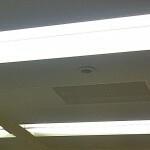 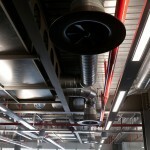 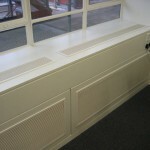 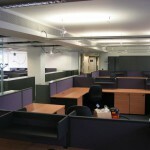 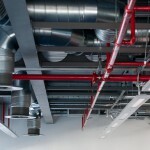 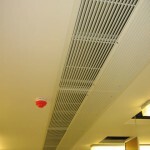 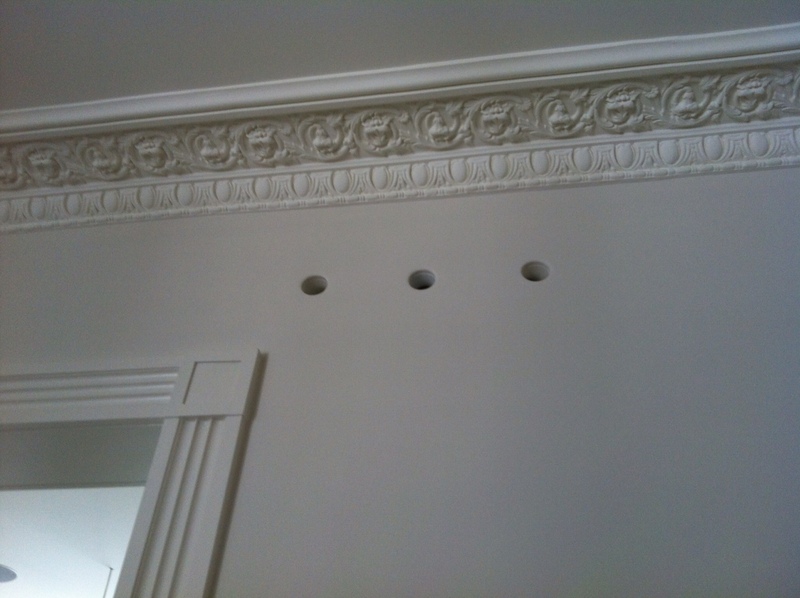 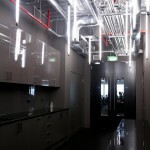 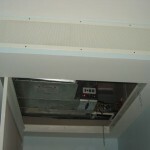 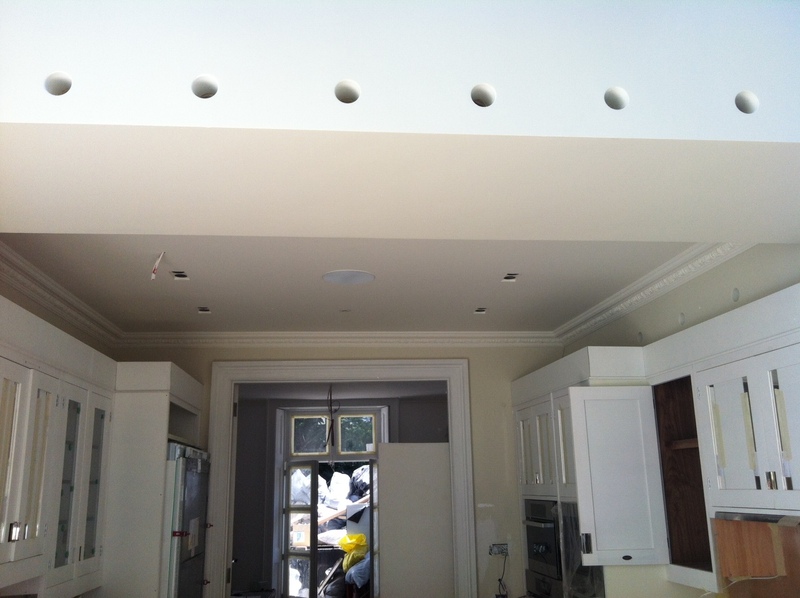 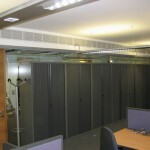 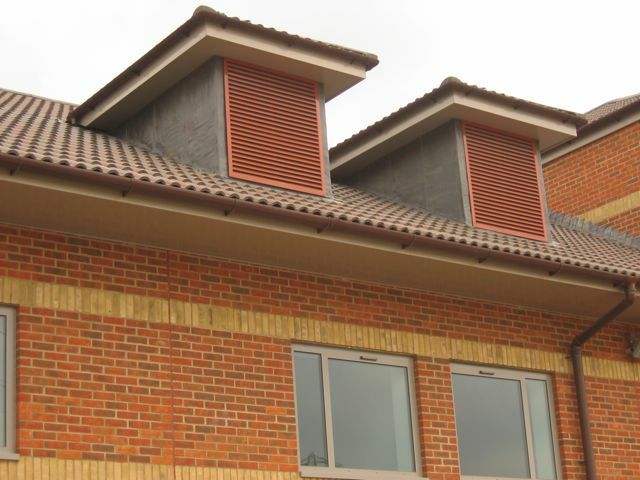 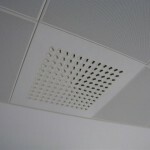 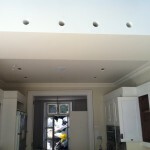 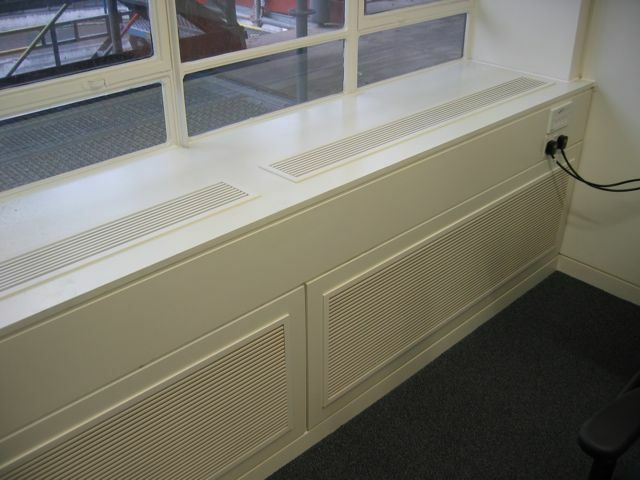 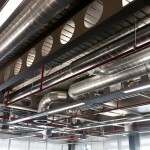 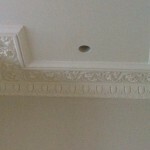 We also supplied high capacity linear slot diffusers.